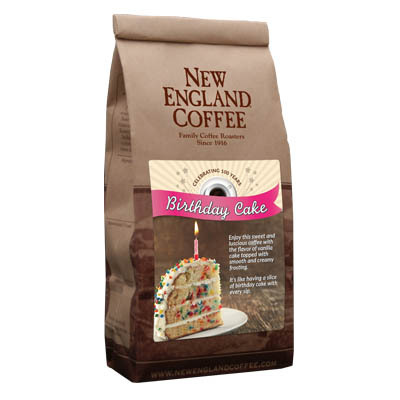 2016 commemorates our 100th year in business and to celebrate we have released an online exclusive Birthday Cake flavored coffee! Enjoy this sweet and luscious coffee with the flavor of vanilla cake topped with smooth and creamy frosting. It’s like having a slice of cake with every sip. This coffee is awesome. 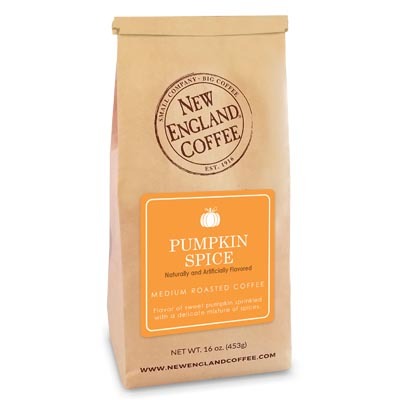 I generally drink flavored pumpkin and eggnog coffee this time of the year, but this flavor is better than my two fall favorites! It genuinely tastes like birthday cake.? Birthday Cake is my most favorite flavor of all your coffees. Awesome flavor . I hope it comes back in stock soon. 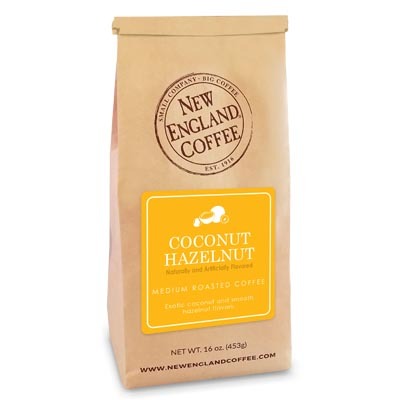 THIS COFFEE IS DELICIOUS AND I RATED A 5 STARS EXCELLENT HOPE THE COFFEE IN STOCK SOON SO I CAN BUY IT AGAIN.